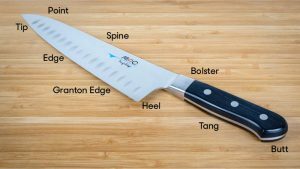 Recently, our friends over at Reviews.com asked if Culinary Culture would be interested in sharing their review for the best chef knife available. 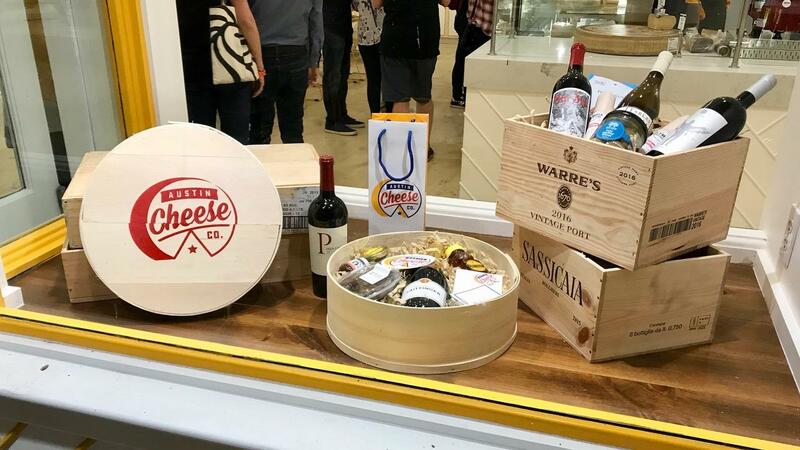 Of course, we were happy to help get this great information out to our audience. 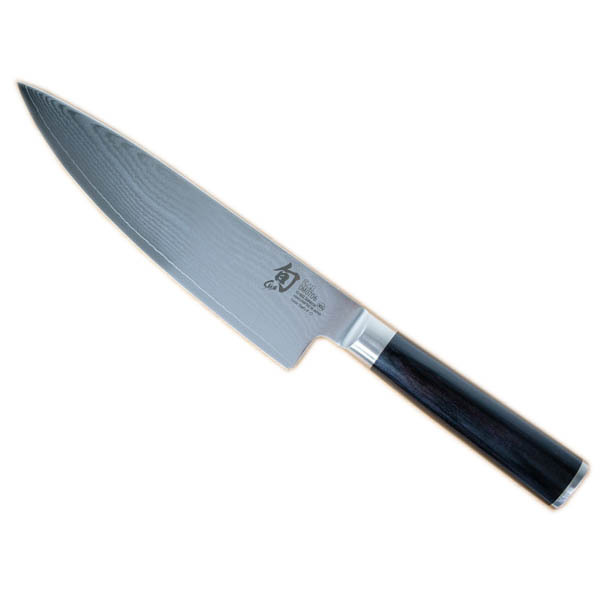 And personally, the Shun is my favorite of the bunch. Its satisfying heft and intuitive design won’t scare beginners — but it’s well-crafted enough to be a favorite among professionals. Performs similarly to the MAC, but a little more elegant. Made of Damascus-clad steel, which must be well maintained to last. Cheaper than our other picks, with reliable performance and a no-slip textured handle for extra safety. A popular all-purpose knife among both beginners and professionals. Elegant, versatile, and high maintenance. 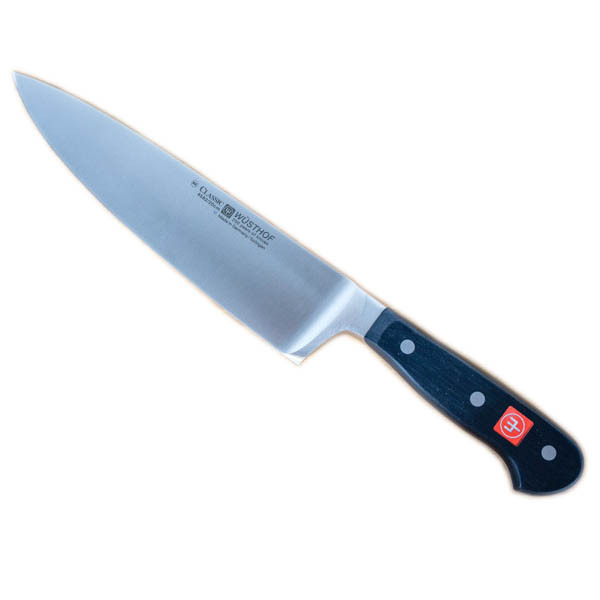 Two other options, the Wusthof Classic 8 and the Global G-2 8-Inch Chef’s Knife, are also worth a mention. The Wusthof Classic, like the Victorinox, is geared for heavy-duty chopping and cleaving. It’s the heaviest knife that we tested (9.1 ounces, versus the Victorinox’s 6.6 ounces) and was a favorite among testers with large hands, who liked its extra heft. The Global stood out for the opposite reason: It’s extremely lightweight, at only 5.9 ounces, and most suited for vegetable dicing, but some small-handed testers preferred it over our top picks. But in the process, we learned that no single feature makes a knife objectively better. Rather, they’re indicators of how the knife is designed to perform. Take the bolster (the band of metal separating handle from blade): A bolster can help you maintain a safe grip. It also allows you to put a little more oomph into your chop without damaging your knife. 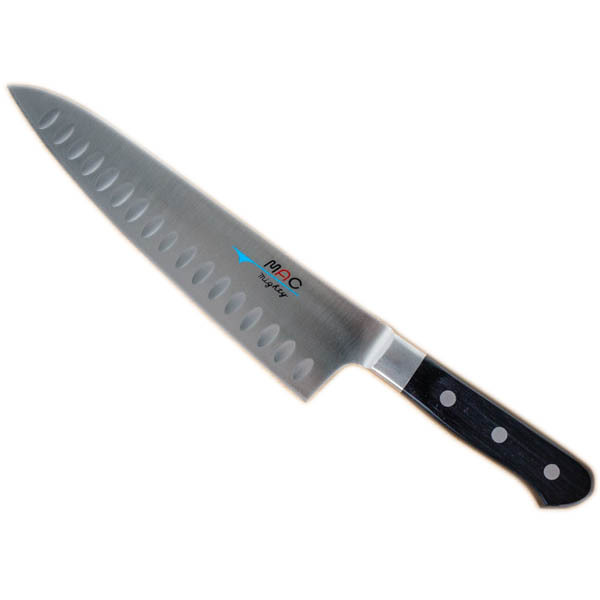 But chef Ariane Resnick points out, “Bolsters make knives harder to sharpen, and heavier. 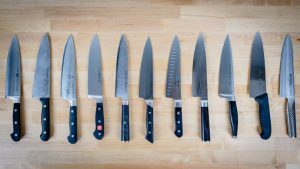 So even though they offer some protection [for both your fingers and the knife], they have downsides; it’s just a matter of personal preference.” All you really want is a knife that, to quote Resnick again, “gets you excited about cooking. Not sure which parts of your knife are which? Chicken: Can the knife successfully butterfly a chicken breast? What’s the best way to hold your knife? According to Bob Tate, knife sharpener and owner of Seattle Knife Sharpening & Supply, you should hold your kitchen knife in a pinch grip: grip toward the front of the handle, with your thumb and your curled index finger pinching the base of the blade. Intuitive design for most hand sizes and skill levels. Japanese-style knives are lighter, with thinner blades; European-style (or German-style) knives are heavier, with wider blades. Neither is necessarily better. 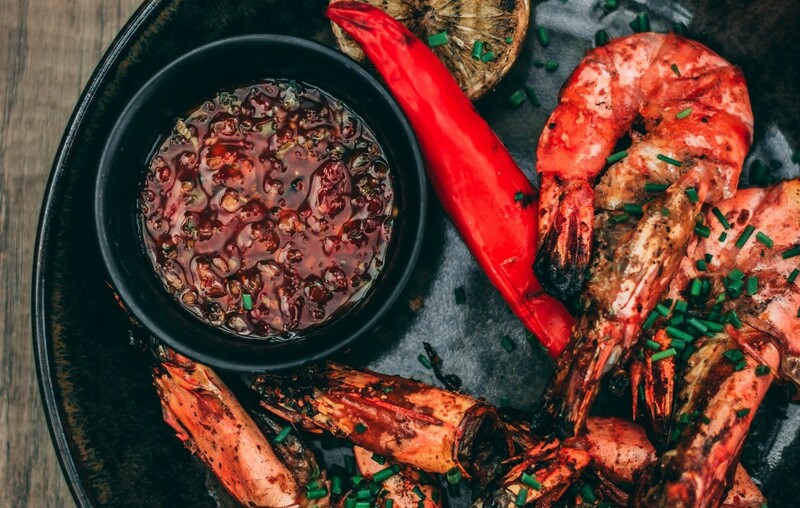 It boils down to personal preference and the type of cooking you’re likely to do. Gorgeous, but with a steeper learning curve. Left-handed? A note about Shun’s handles. Inexpensive, and offers a solid performance. 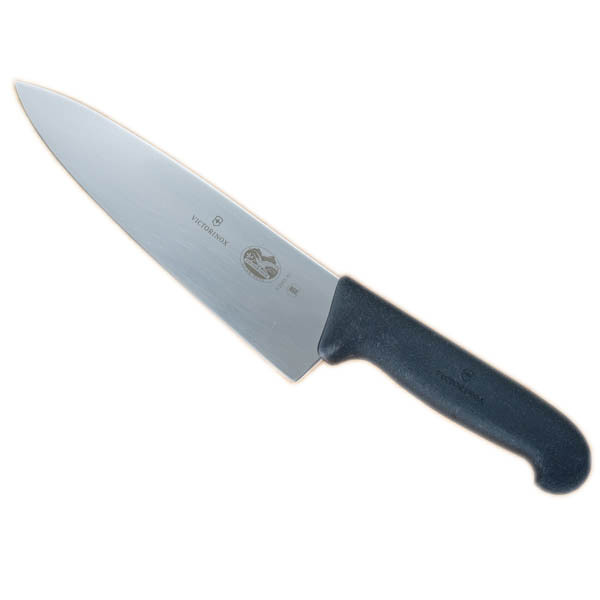 A European-style knife with a full bolster, for heavy-duty tasks. The Wusthof Classic 8, a full-bolstered, European-style knife weighing in at 9.1 ounces, was favored by our large-handed testers: “The edge of the bolster has a nice gentle slope and sits wonderfully in my hand,” one participant noted. Testers praised the knife’s good blade control, even when chopping mint, and reported that they fell easily into a smooth rocking motion as they worked. “The Wusthof is my favorite German knife — a little heavier and a little cheaper than its Japanese counterparts,” Brownstein told us. “Wusthof was the first professional knife I bought 28 years ago, and it’s still in perfect shape. A lightweight knife with no bolster. 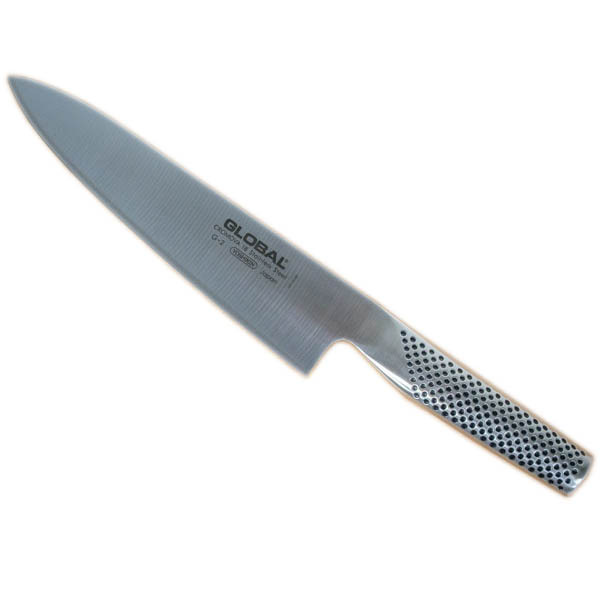 On the other end of the scale — literally — is the Global G-2 8-Inch Chef’s Knife, weighing a mere 5.9 ounces. “I’ve always liked Global,” Brownstein said, explaining that this lighter knife is good for people who are more likely to prep for a single meal than spend long stints prepping as it can leave a sore spot on your hand after a long day of prep. Because it is all metal it is easy to maintain. Thanks to great quality steel, it also keeps a wicked edge. Good info and great advice, especially about not running a knife through the dishwasher. There’s no better way to ruin a Chef’s day than by putting their knife in the dishwasher (shudders). 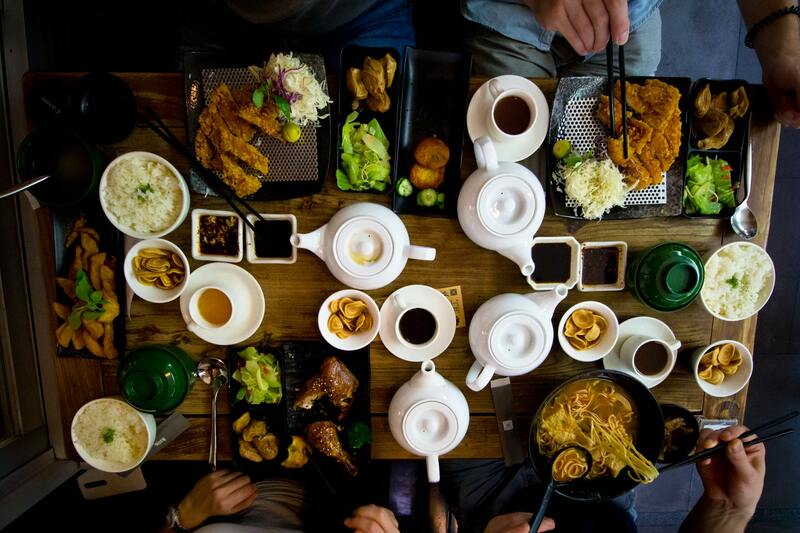 thanks again to Reviews.com for such a comprehensive review. Be sure to stop by their website to see what other great information they have.